Children’s book author Darlene Foster longed to escape to a sunny, snow-free spot in retirement. So, four years ago, she and her husband, Paul, bid farewell to Vancouver, Canada. After living there for 25 years, they decided to start a new life in southeastern Spain. Darlene says that the pace of life in Spain is different from that in North America, but that she doesn’t miss her former two-hour commute. “Life has slowed down tremendously as it is a much more laidback environment here. What doesn’t get done today will get done tomorrow,” she says. 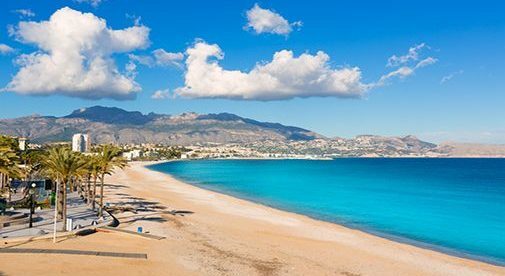 In addition to the reasonable costs, the ease of making friends makes the Costa Blanca an attractive retirement destination. “The local people are warm and friendly and made us feel at home immediately,” she says. “My neighbors come from all over: Holland, Ireland, Denmark, Sweden, Norway, France, England, Iceland, and Poland. I love the diversity of the folks in our area and have made some wonderful new friends,” she says. Beyond their neighborhood friendships, Darlene and Paul have also been able to expand their social circle by joining groups based on their hobbies. The couple purchased a car shortly after moving to Spain, but Darlene says she still appreciates train travel, too. 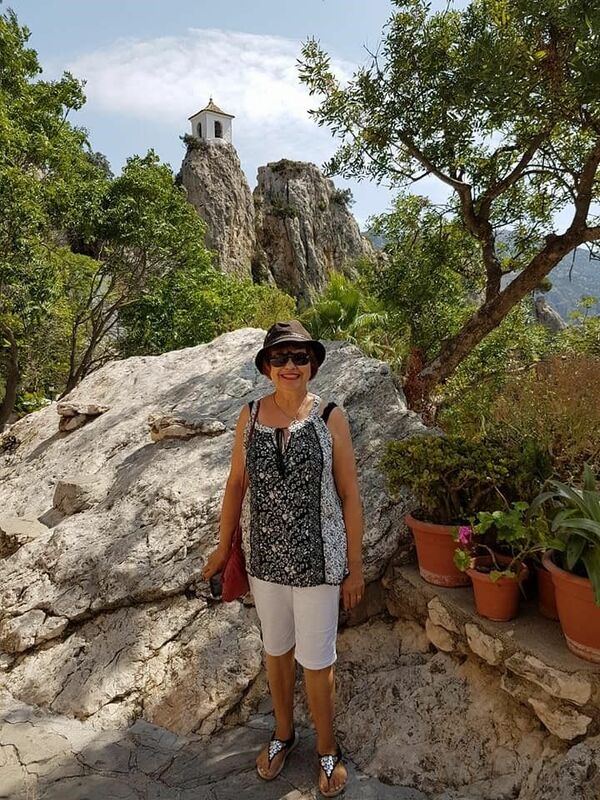 “I enjoy the comfortable train rides where I can watch the beautiful scenery pass by and we usually visit the larger cities that way,” says Darlene. Madrid is only two-and-a-half hours away from their Costa Blanca home and Barcelona is a five-hour ride. Darlene and Paul have also made journeys beyond Spain, visiting France, Italy, Malta, Germany, the Netherlands, and England. In Spain, Darlene’s “retirement job” is writing children’s books, including a series about a young girl named Amanda who travels far and wide. In many ways, Darlene’s new life in the Mediterranean echoes that of the main character. “I find inspiration for my stories from my own travels and from spending time with young people,” she says. And with new friends, ample sunshine, and lots to keep them busy, it seems like Darlene and Paul will remain in Spain for the foreseeable future. “We feel very settled here. I miss my family and friends in Canada, but they have a fabulous place to come for a visit. I believe we’ll be here for a while. We still have a lot more to explore and I have more books to write.” Darlene says.